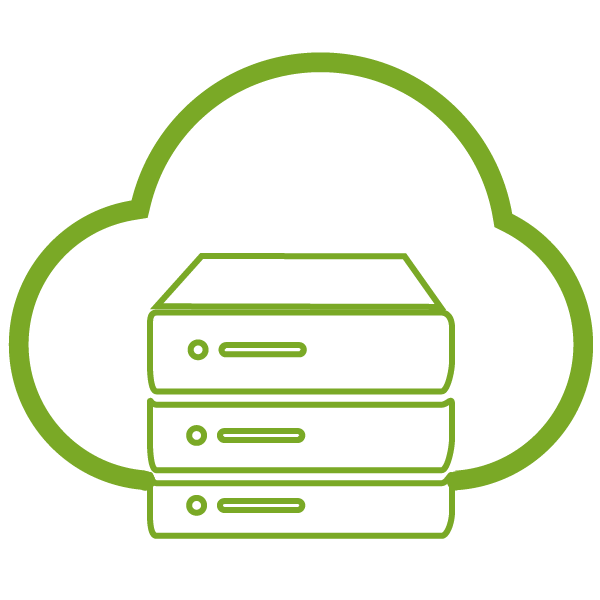 High performance cloud servers deployed in less than 30 seconds. When we say you can have your cloud servers up and running in 5 minutes, we’re really not kidding. From our hassle-free sign up process to vnCloud’s near-instant server provisioning system, our highly available platform gets your cloud infrastructure up and running faster than it takes your favorite show to come back from a commercial break. We’ve spent a lot of time designing an intuitive interface that makes managing your cloud virtually effortless. 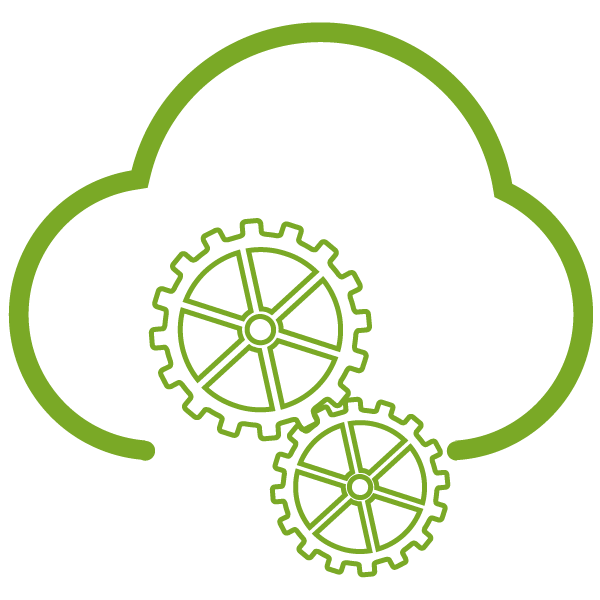 Reboot cloud servers, adjust resources, or redesign your whole infrastructure all from one easy-to-use control panel. Signing up for vnCloud is free, and our payment model blows all those utility plans out of the water when it comes down to real, long term savings. We understand how valuable being able to predict costs can be, so we built our model with that in mined. Plus, there’s no need to pay a premium for by-the-hour services when you can pay for your core resources at bulk-discount monthly rates. With vnCloud, you’re in control. Increase resources during heavy-traffic events and bring them back down when it’s slow, or just grow your entire infrastructure at the pace of your business. 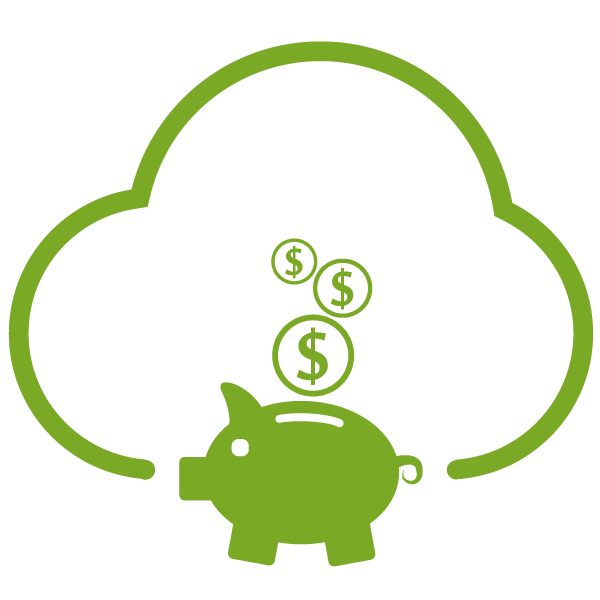 We give you the flexibility and freedom to fine-tune your cloud on your terms. Vault Networks’ business-class cloud service infrastructure and provisioning solution is redefining the standard for providing businesses IT services while delivering performance and flexibility. We built a platform specifically designed for companies that are ready to ditch the hassles and costs that come with maintaining in-house IT. 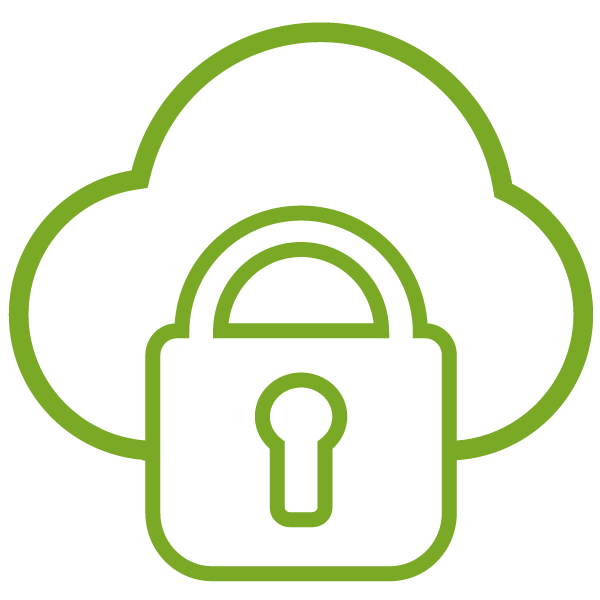 Combined with our diverse portfolio of supplemental Cloud Services, Vault Networks’ Cloud is the complete solution for businesses that need to be on the cloud yesterday.